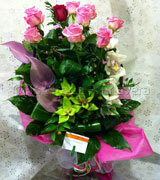 Please Note: Same day orders must be made before 11:00 am. 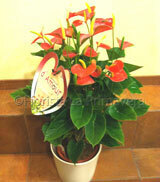 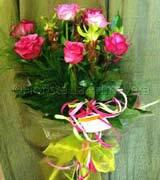 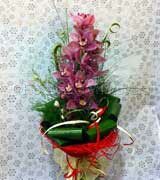 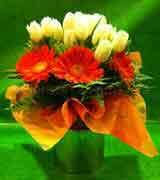 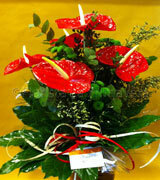 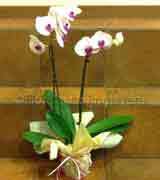 For urgent deliveries or special orders, please contact the florist. 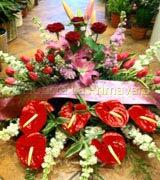 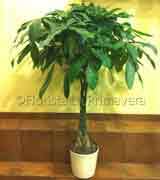 La Primavera Florist Salerno Italy, the flowers shop online to Salerno and other surrounding areas (Amalfi coast, Ravello, Cava dei Tirreni, Battersea, Mercato San Severino, Vietri sul Mare, Giffoni Valle Piana and many other cities of the province). 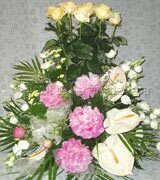 Besides bouquets of fresh cut flowers La Primavera florist also have a selection of plants for indoor or outdoor locations, for all occasion (for more information about where we deliver, click here). 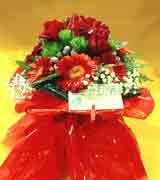 Browsing product page, you can buy flowers, plants, bouquets of roses, Wedding flowers, flower arrangements for Birthdays, Name Day, Graduation, Funeral Baskets ... and much more. 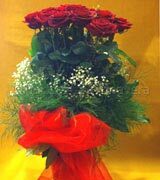 To send flowers to a city not listed among the areas served, you can check availability by contacting us at our e-mail address info@fioristalaprimavera.it or by phone at +39 089233393 or via Skype. 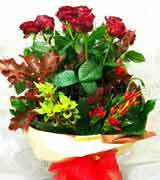 If you wish to receive information about our promotional offers, you can follow us on social networks or authorize us to inform you of new offers by filling out the form "Request for Information / Newsletter" on the contact page.